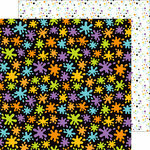 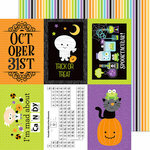 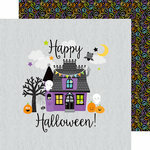 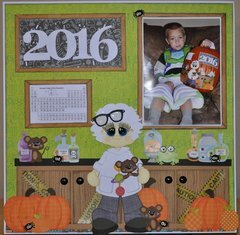 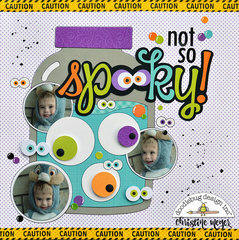 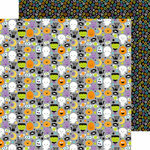 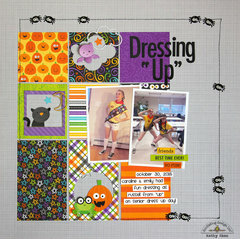 Concoct your best-ever Halloween cards, tags and pages with Frankie's Lab Double Sided Paper from Doodlebug Design. 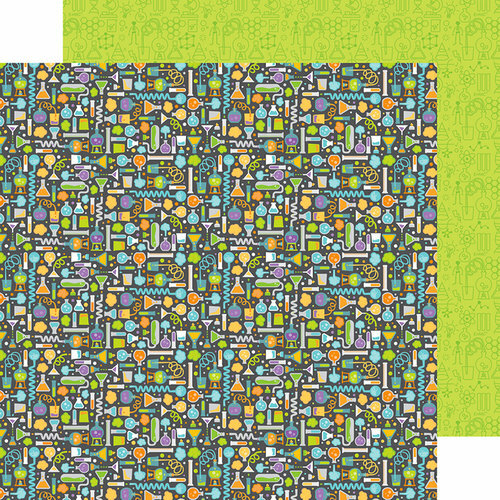 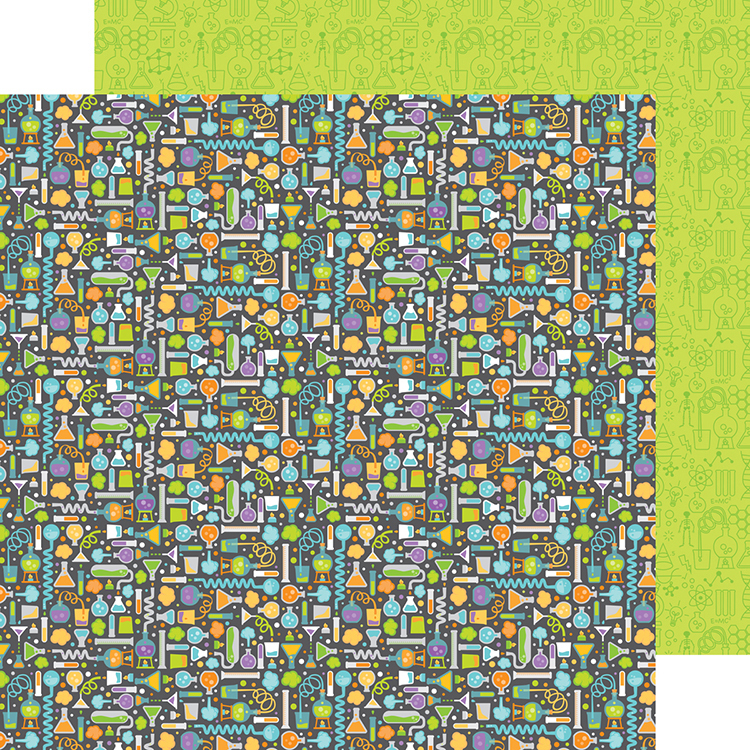 The 12" x 12" cardstock sheet features a potion pattern on one side and a corresponding lime-green pattern on the other side. 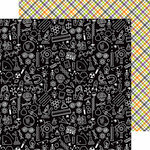 This paper coordinates with other Boos and Brews Collection papers and accessories.